It is not every day that we get to brag about current and former clients. 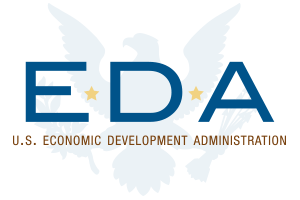 GoodCity & LaunchNY were awarded the EDA’s Seed Fund from the 2018 funding round. 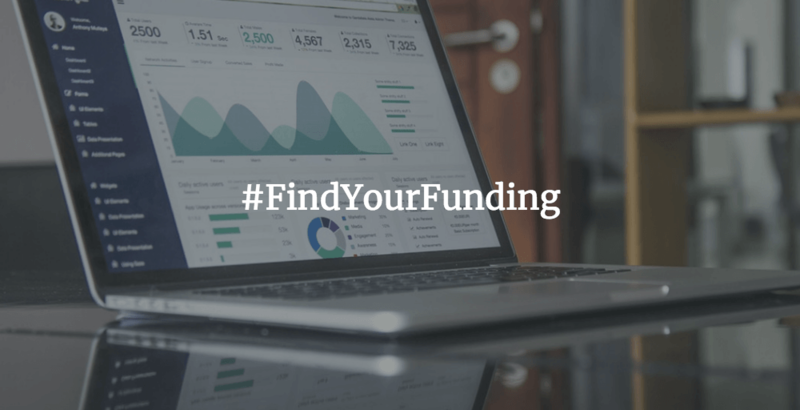 Small Business Innovation Research (SBIR) grants are a great place to start when searching for funding streams for your small business. Because of the various government organizations that offer grants, SBIR provides plenty of opportunities for grants in a variety of fields. 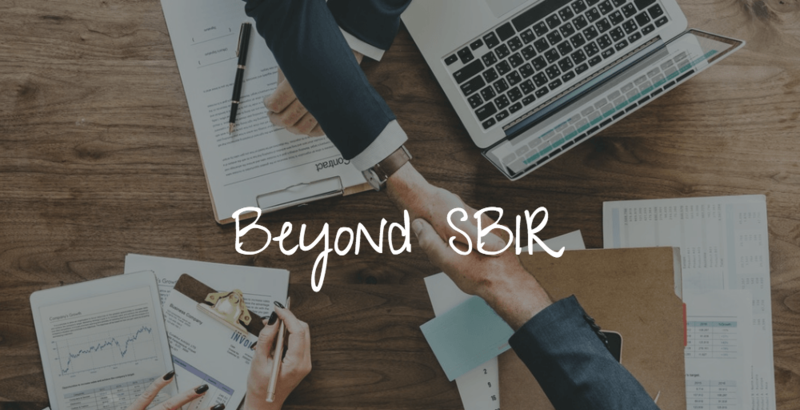 However, SBIR is not the only form of non-dilutive funding available for small businesses; it’s important not to get so caught up in searching for an SBIR, that you overlook other potential funding sources that could be very beneficial for your business. We know when ALL of the SBIR proposals are due for 2019. We have your SBIR/STTR schedule for 2019. We know when ALL of the SBIR proposals are due for 2019. ALL OF THEM. Now is the time to put plans into place to ensure that your proposals are submitted on time. As of 11/20/2018, participating SBIR funding agencies may issue a Phase I award (including modifications) up to $252,131 and a Phase II award (including modifications) up to $1,680,879 without seeking SBA approval. The Department of Defense (DOD) SBIR 19.1 and STTR 19. A Broad Agency Announcements (BAA) have been pre-released on the DOD SBIR/STTR Small Business Portal. SBIR 19.1 and STTR 19. A Proposals portal opens January 8, 2019, and closes on February 6, 2019. NOAA SBIR FY 2019 Funding Opportunity is available. The deadline for proposals is January 8, 2019. All questions regarding the solicitation are due no later than December 5, 2018, at 4:00 p.m. Eastern. Verizon 5G EdTech Challenge, a call for innovation in middle school education. A competition for non-profits, students, and teachers, the 5G Challenge seeks bold and forward-looking approaches to improving education through technology. 10 winners will be awarded $100,000 each to pursue their ideas, as well as mentorship and product development from Verizon 5G and NYC Media Lab specialists. Applications are due on November 30 – what are you waiting for?!? Looking for non-dilutive funding (grants)?